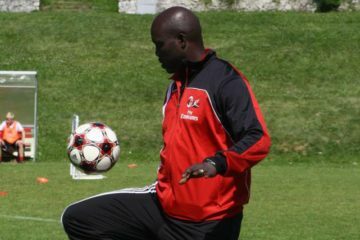 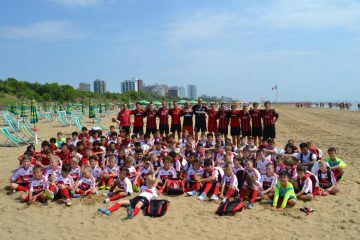 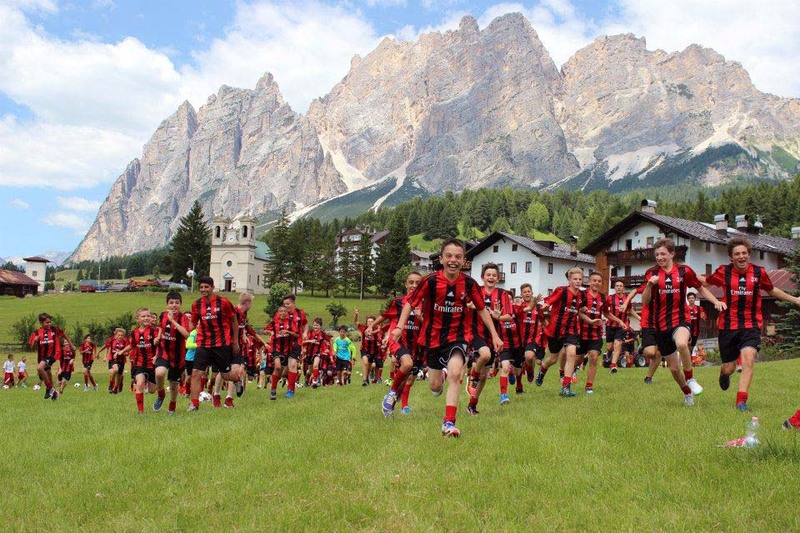 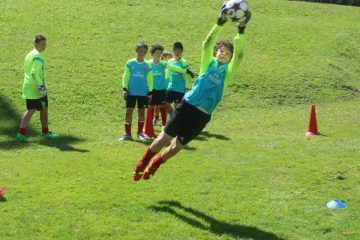 The AC Milan Academy Camp is the AC Milan soccer residential summer camp. 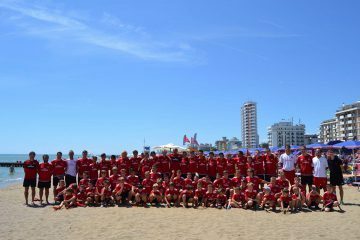 This summer soccer academy is first and foremost a summer week of vacation for boys and girls: vacation that although focused on soccer, offers much more. 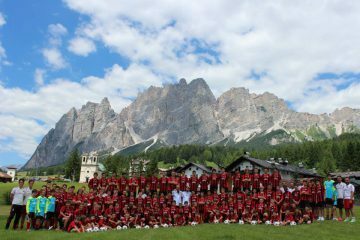 A typical schedule for the AC Milan Academy Camp includes two training sessions per day, one in the morning and one in the afternoon. 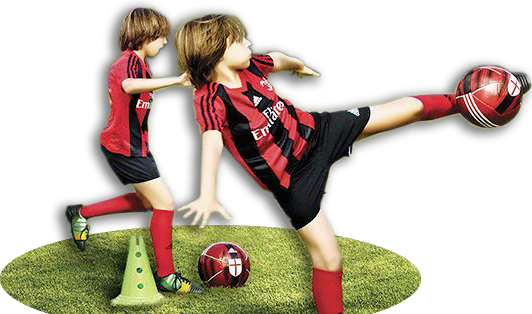 Each session is two hours long. 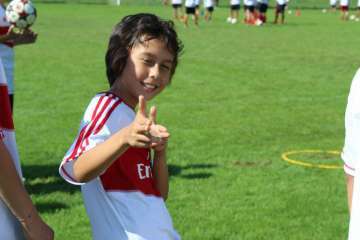 The rest of the day is filled with entertainment and recreational activities.